Back to the land of smoke and peat today with a fabulous limited edition blended malt from Wemyss. 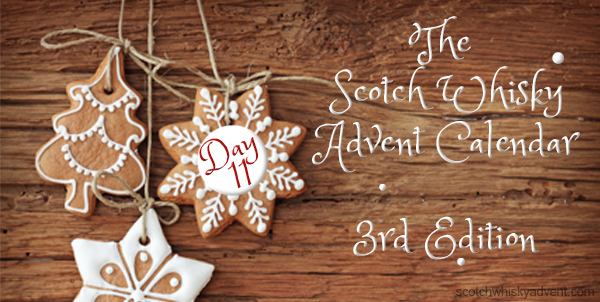 Their Velvet Fig was one of the hits of the 2nd edition and I am always interested to see what they have coming up when I visit Scotland in January. This year it is something brooding and dark. Ladies and Gentlemen I give you Kiln Embers. 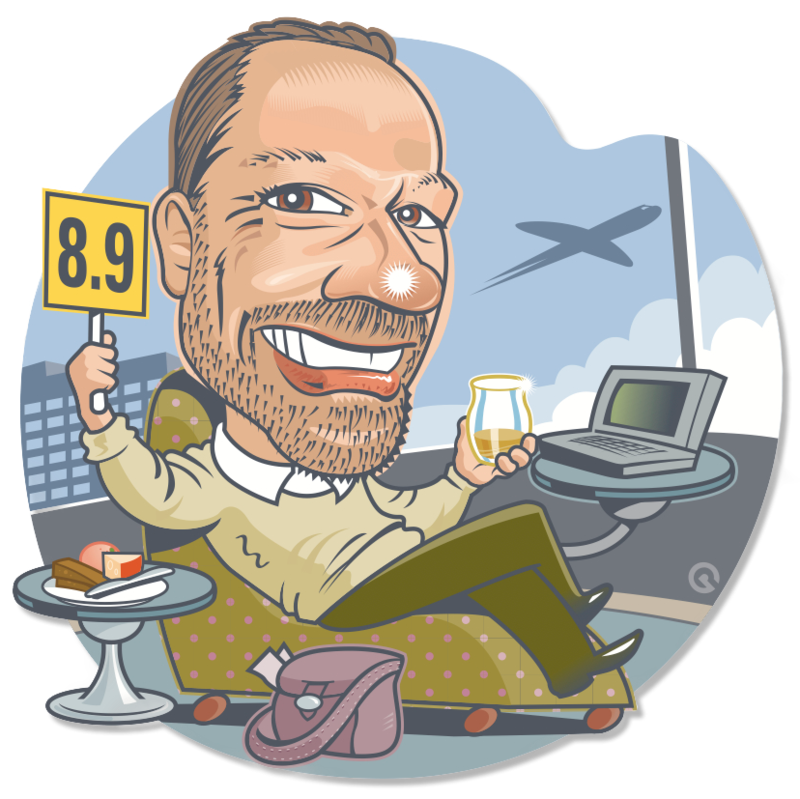 So a word of warning for those of you that have a hard time with peated whiskies. 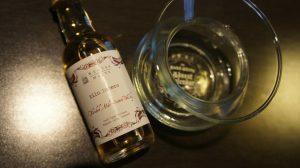 Kiln Embers has double the amount of peated single malt involved over it’s cousin Peat Chimney which you may remember from the 1st edition way back when and you can read my thoughts here. It will be interesting to compare these two blended malts. 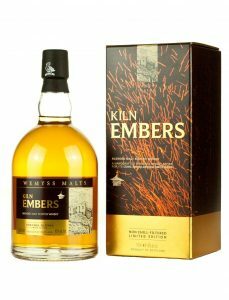 Wemyss Malts Kiln Embers limited edition blended malt – No age statement and bottled at 46% with no chill filtration or coloring. Nose: Ahh yeah there it is all smoky up front like an old school Casino. The miasma of smoke does disperse however and allow us to peek through at a bushel of fresh oranges and a cluster of vanilla bean pods. Palate: Lovely balance here and really deep notes of burnt caramel over fresh licorice. A touch of Staedler Mars Eraser that always seemed to get rid of your smudgy lead pencil marks when other erasers failed. 46% seems bang on here and even with a tiny tingle I’m super happy with it as is. Finish: Flamed toffee and molasses cookies with a twist of burnt orange rind. Lovely dram for those with a peaty addiction. I’m glad to say that we were able to secure a decent amount of the limited production for Canada so if you love this then please email me at jonathan@secretspirits.com and Ill point you in the right direction. Whiskylassie is like me an equal opportunity drinker but I really don’t know how far her peat meter goes. Lets find out here. In the second edition on this day we had the amazing Wemyss Malts Kumquat Cluster Glenrothes 21 Year Old and you can read all about it here. A great dram for us to sit and relax on a cold Sunday afternoon by the fire. I’ll be enjoying this one for a while as the finish is still rolling on and has moved into the realms of good cigar tobacco now which is awesome. Tomorrow we head back to the awesome team at the Lost Distillery Company for another take on a really remote distillery that has one of the most unusual stories I have ever heard that brought about it’s demise. Looking forward to see you for a fresh start to the week and another exciting dramming adventure. Great dram! There was less peat than what I was expecting from the name. Very smooth and enjoyable. I just drank the last drop of my bottle of kumquat cluster last night! Funny that it was last years dram on dec 11 as I need another bottle. As wind chill heads toward -30, this was the right dram for today! I agree with Ryan, not as peaty as the nose would have let you believe. Nice blend.